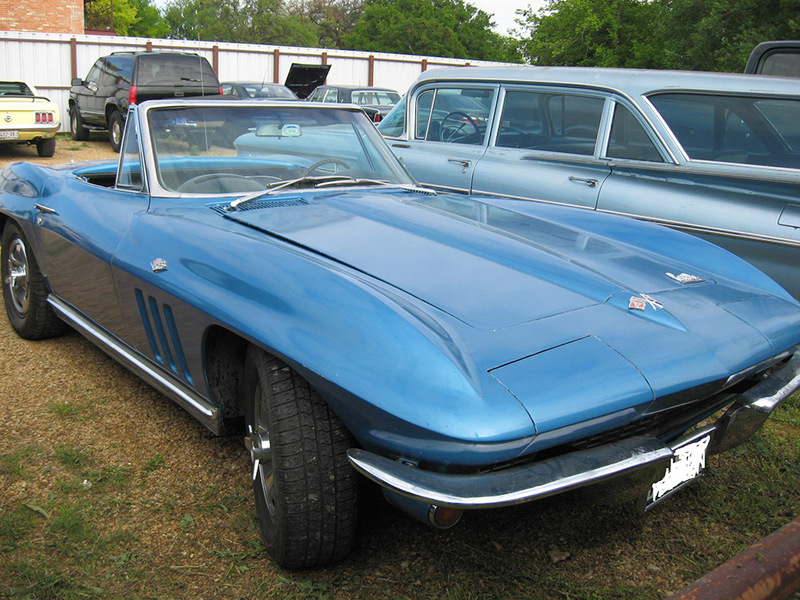 The Chevy Corvette... the icon of all icons for many collectors. 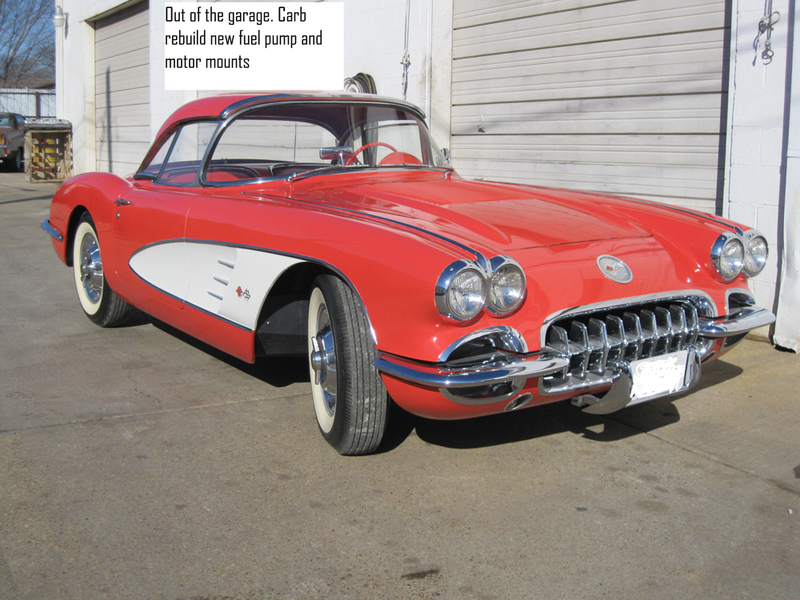 Seven generations of Corvettes have graced our streets since the first one was introduced to America in 1953 and they are still rolling off the assembly line today. 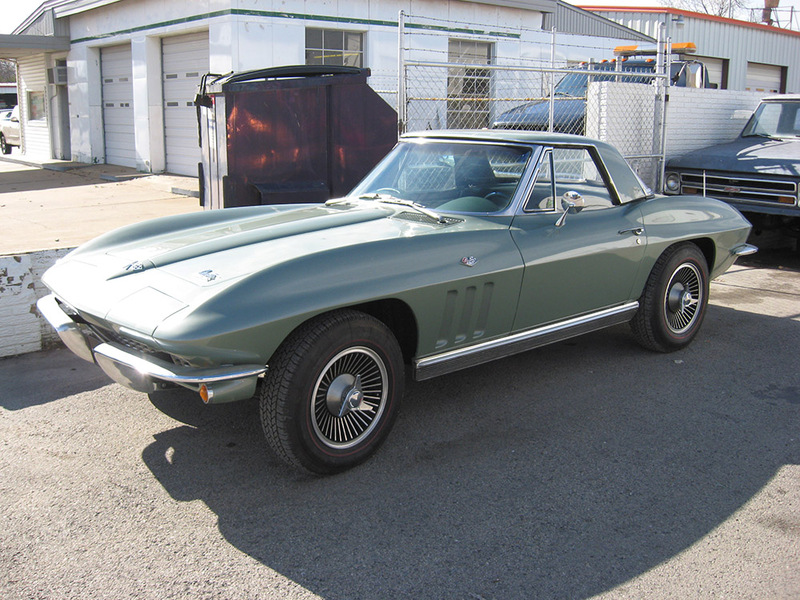 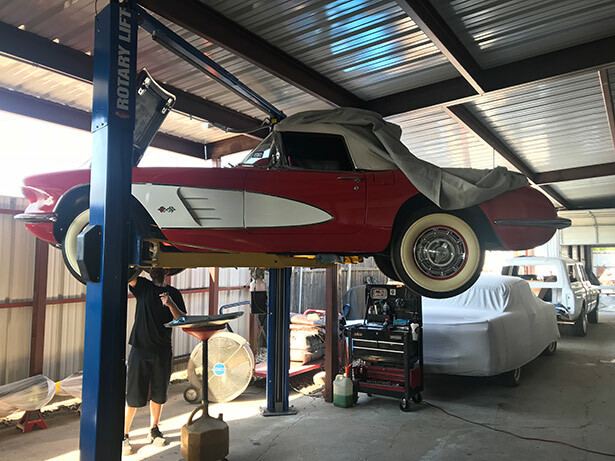 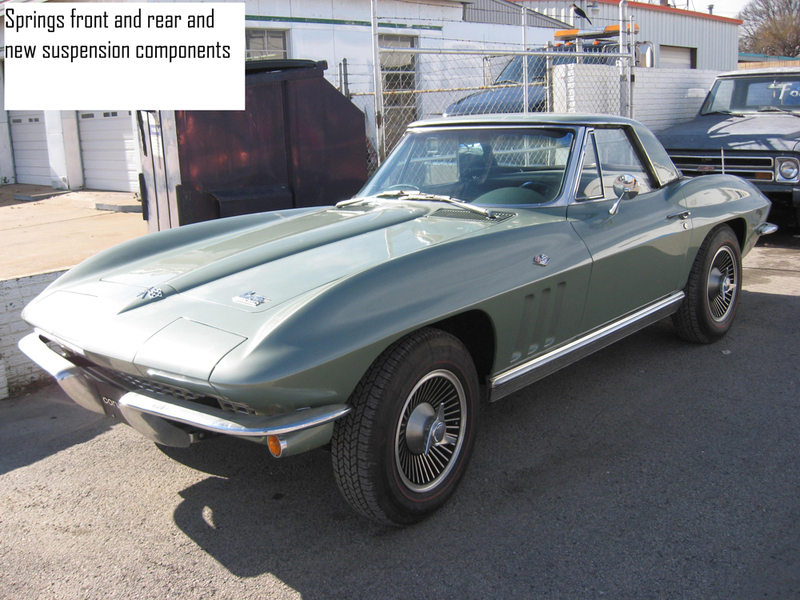 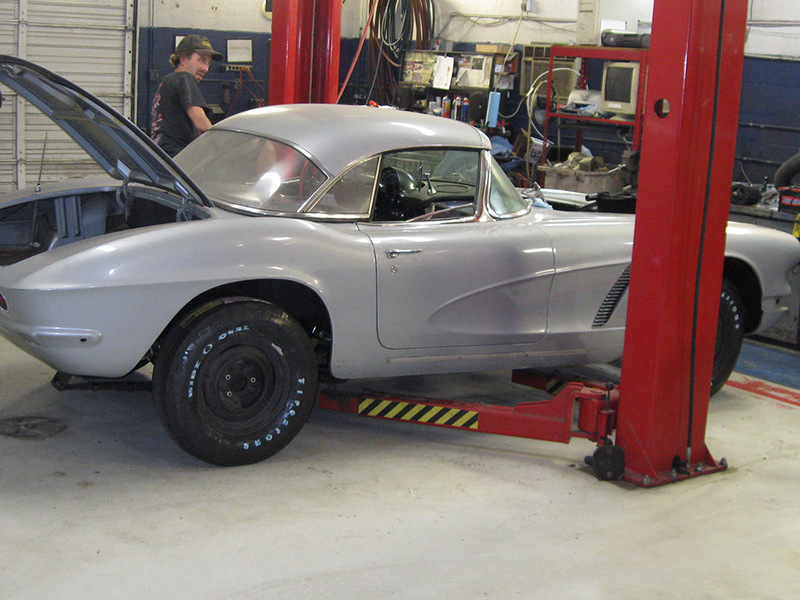 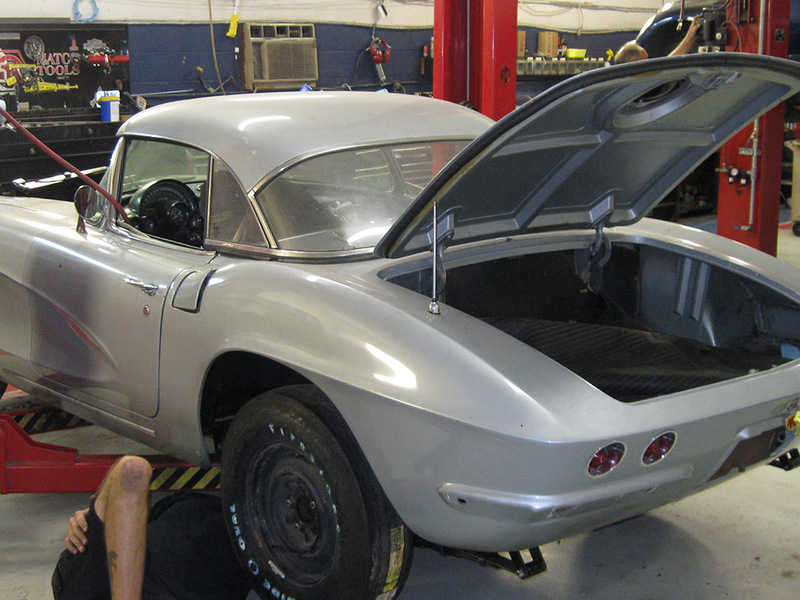 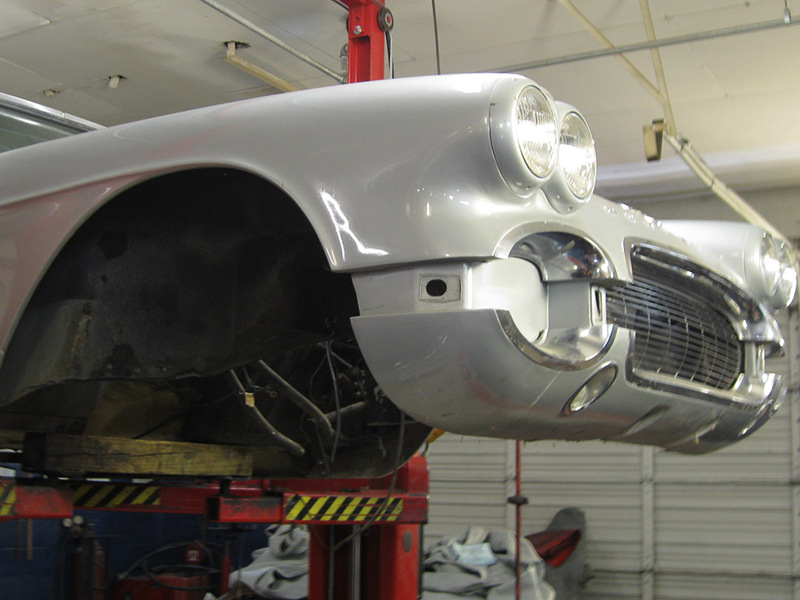 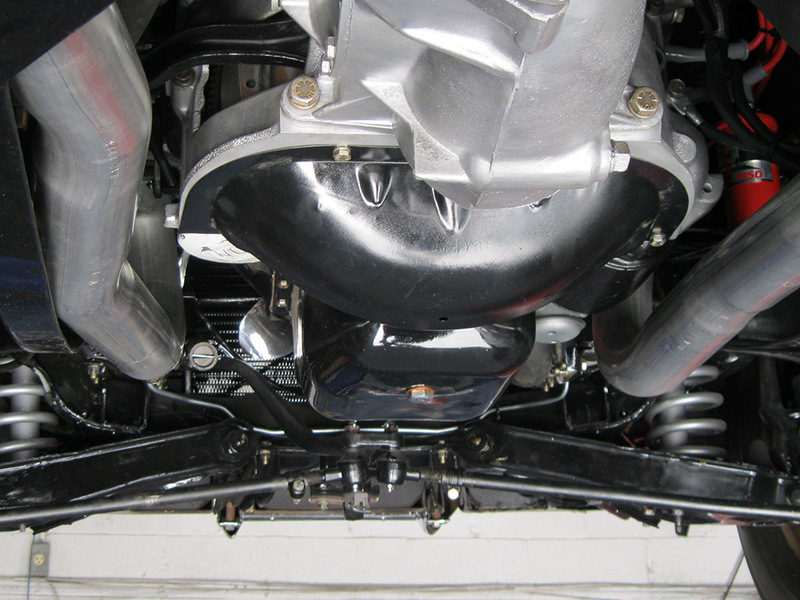 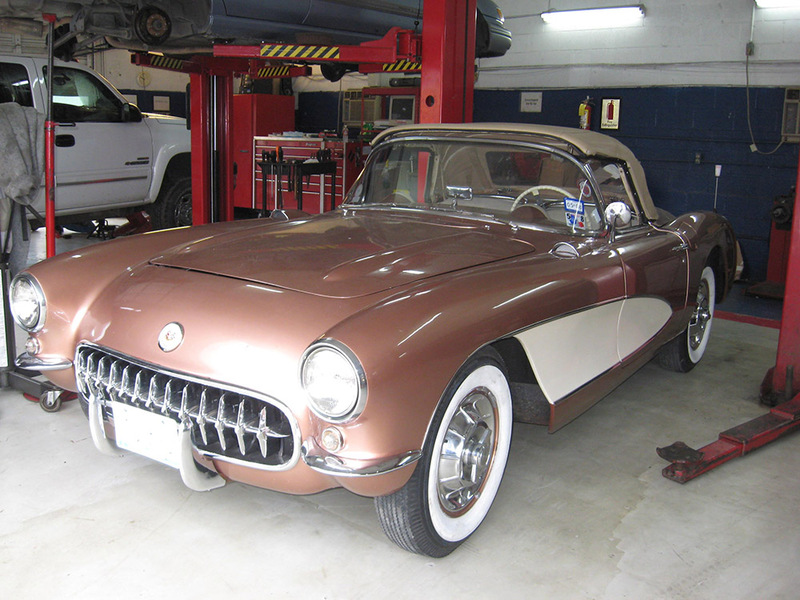 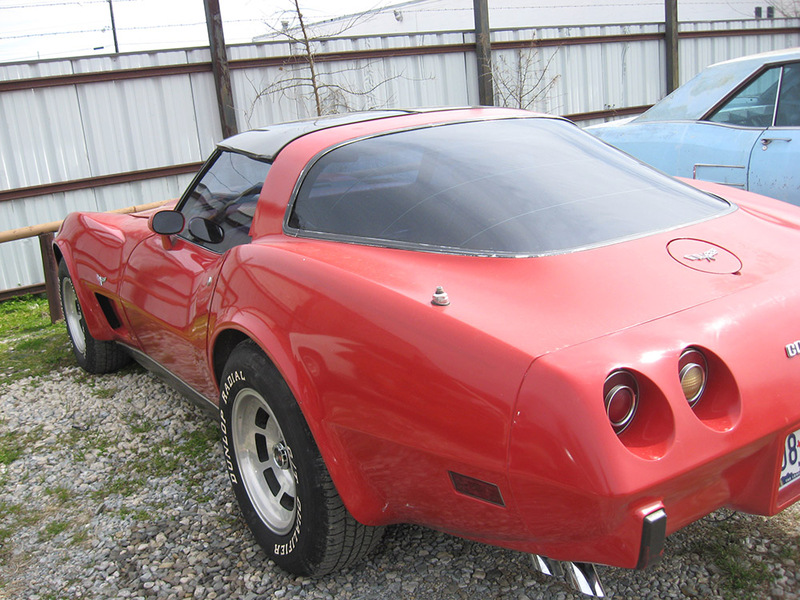 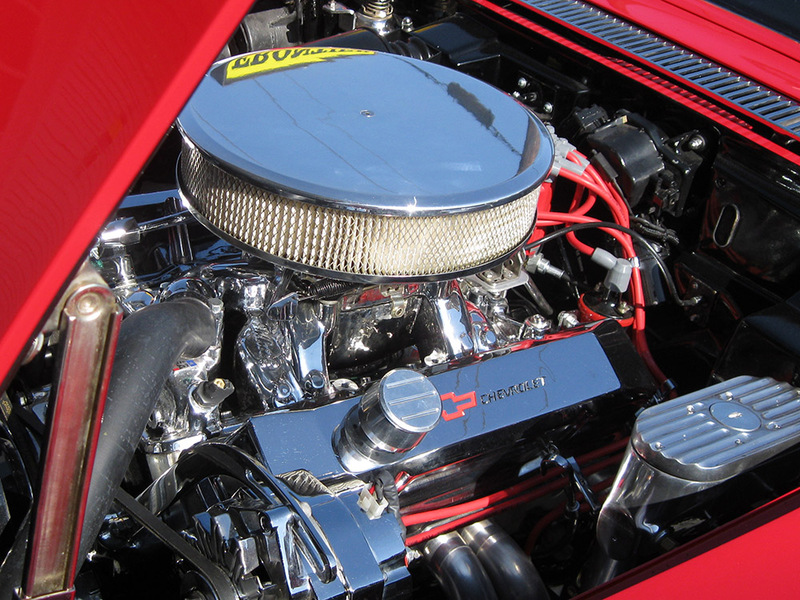 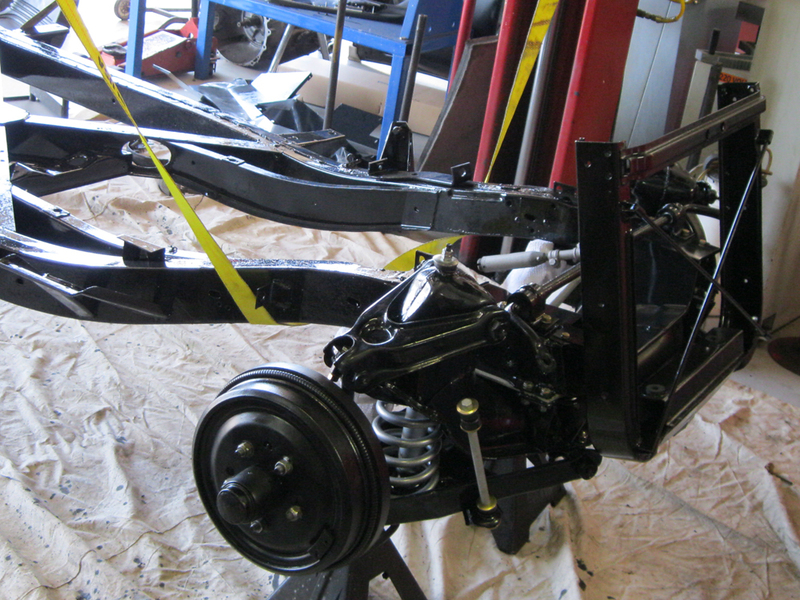 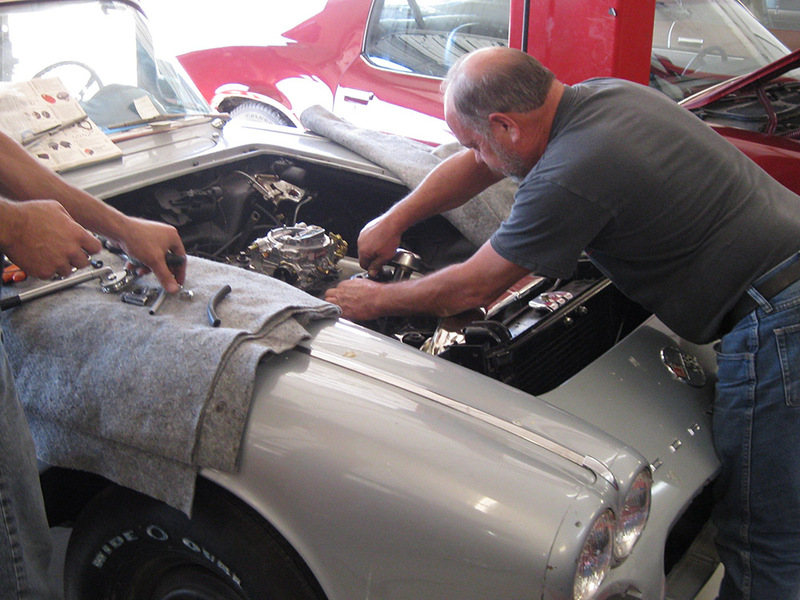 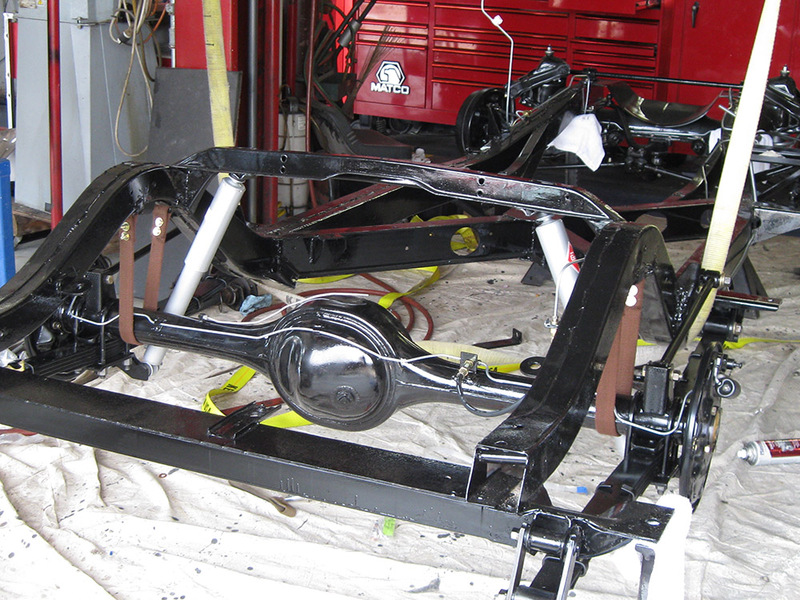 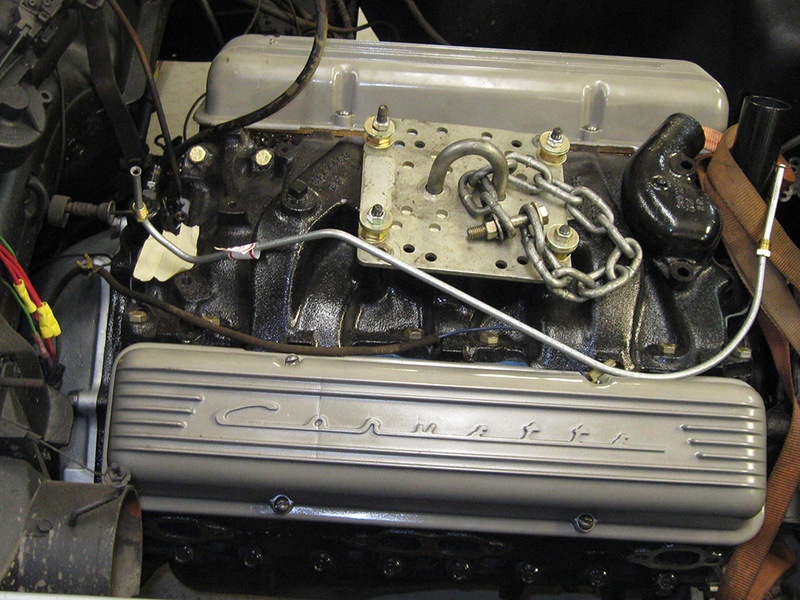 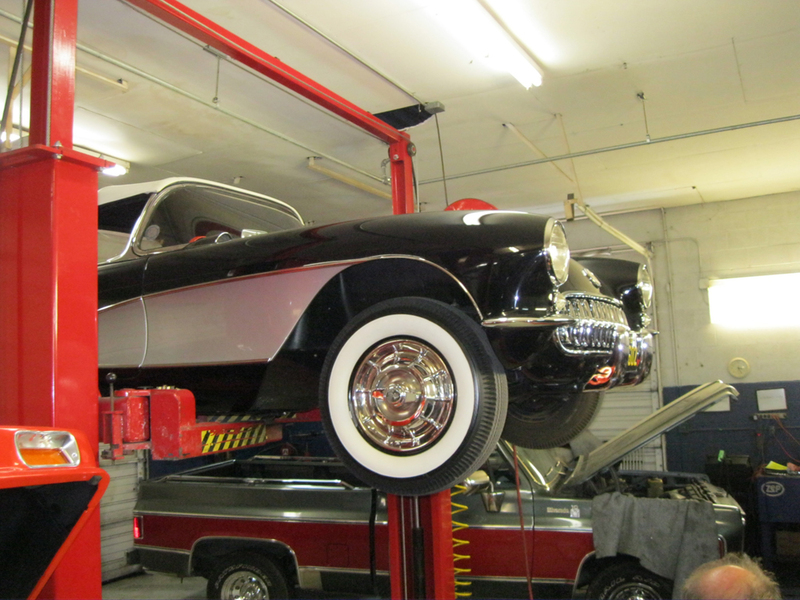 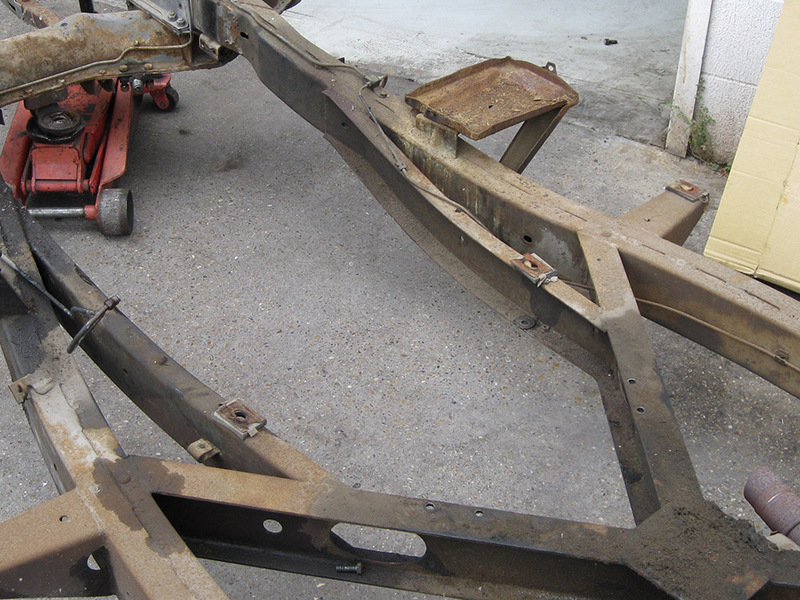 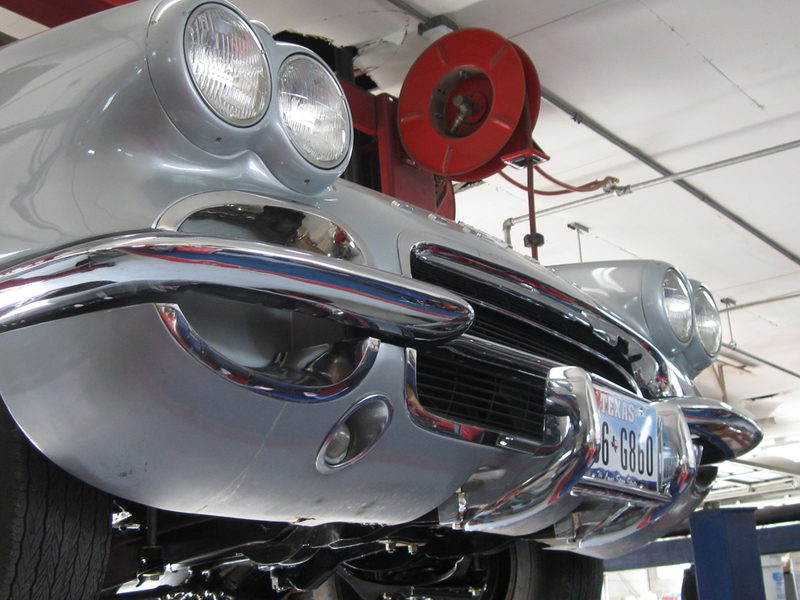 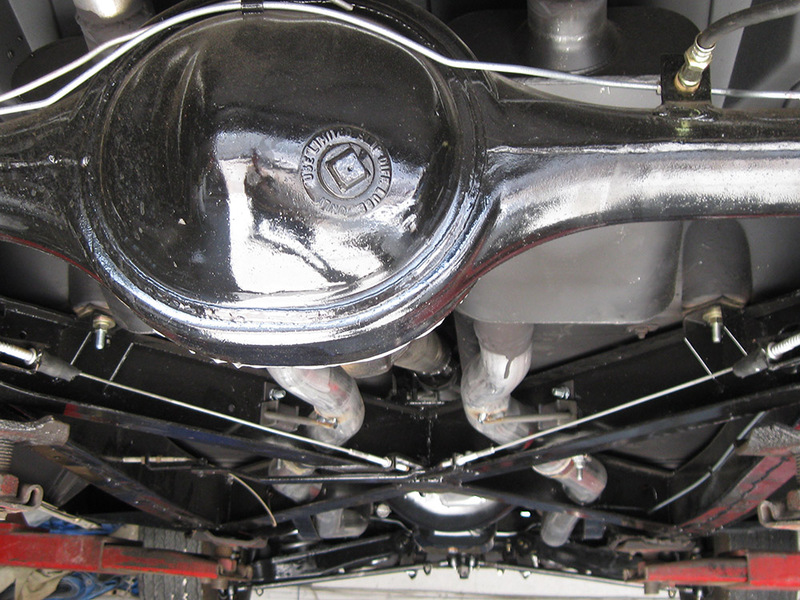 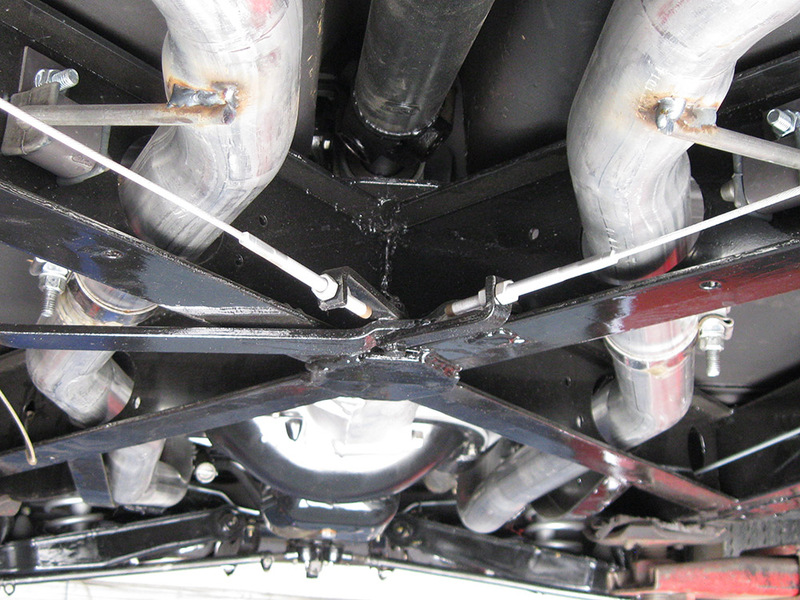 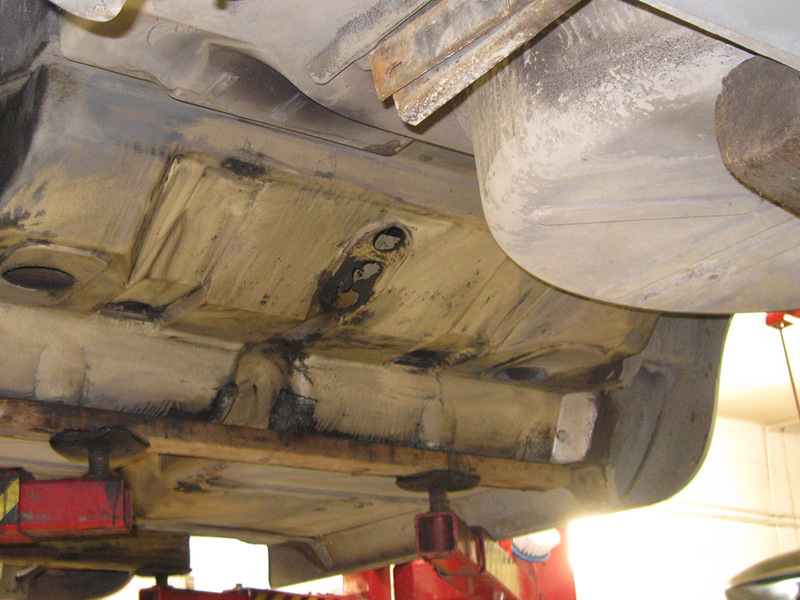 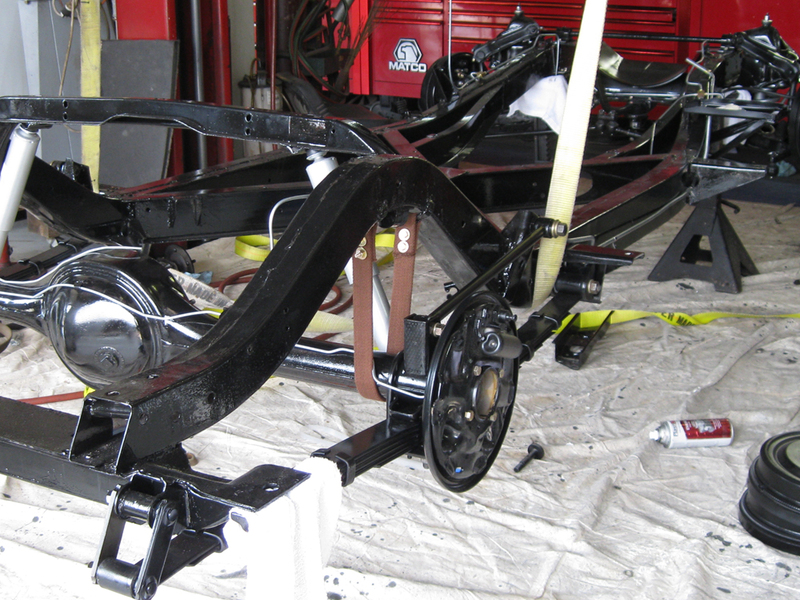 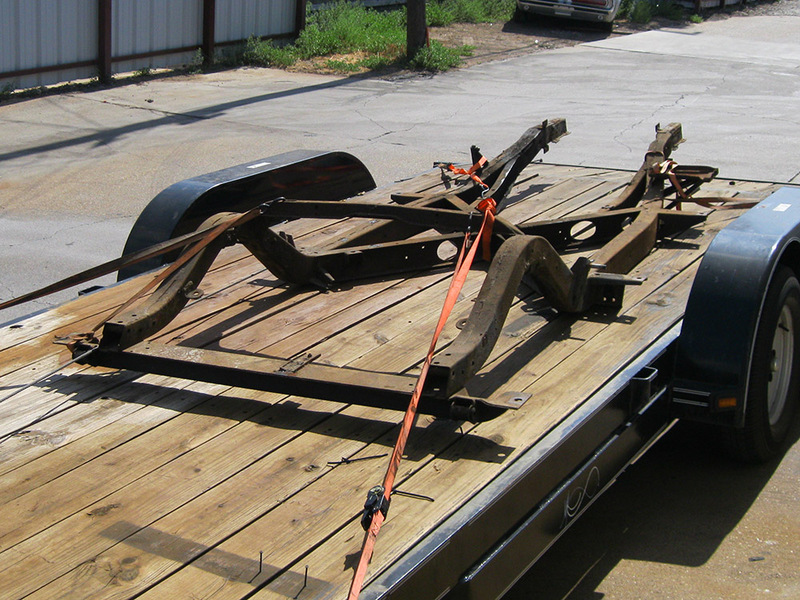 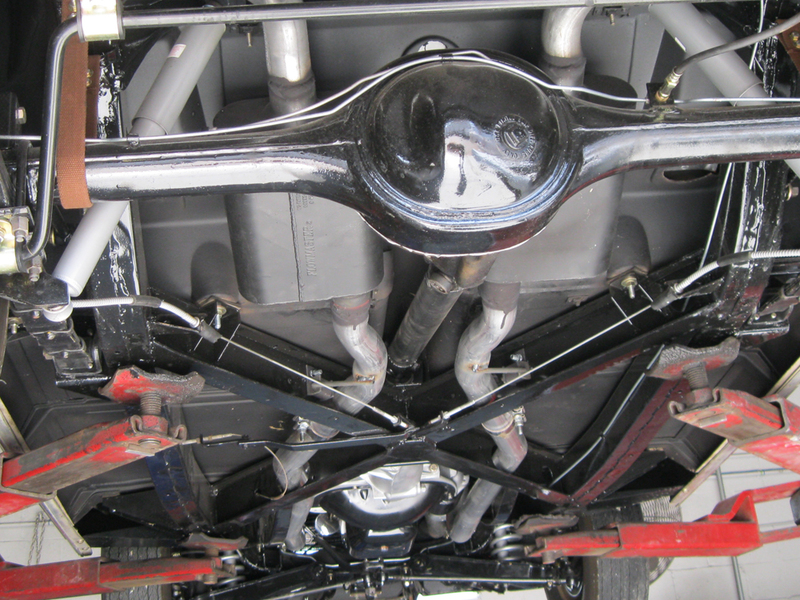 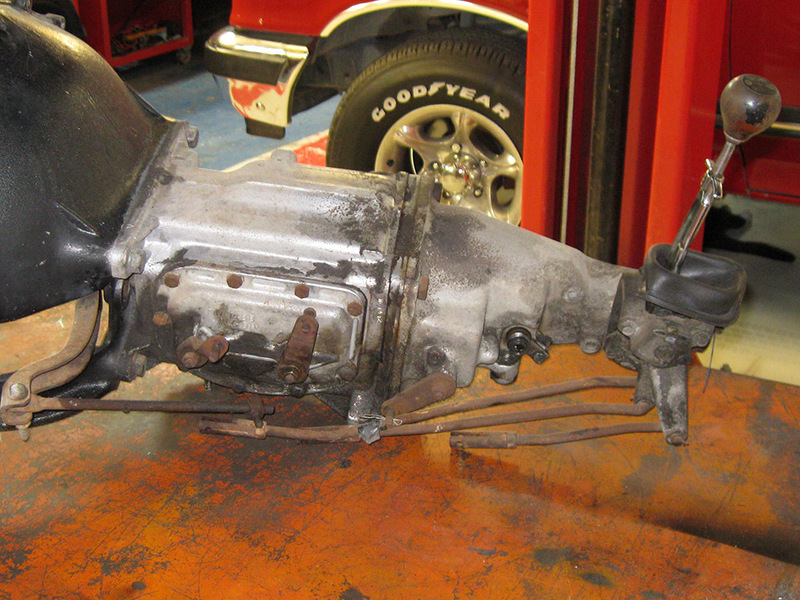 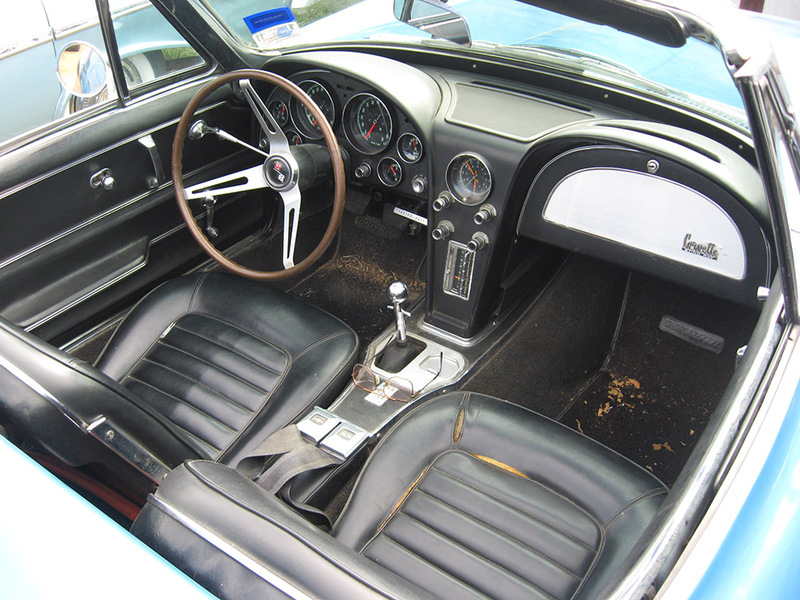 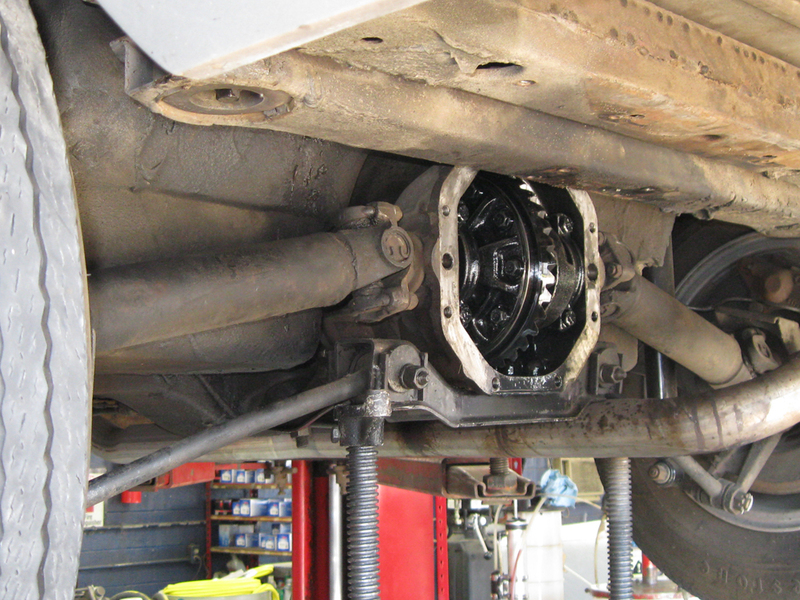 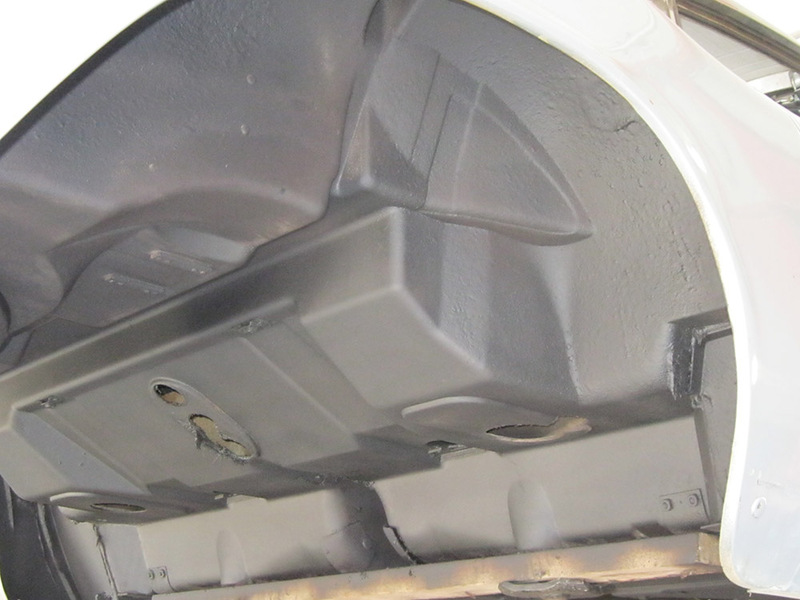 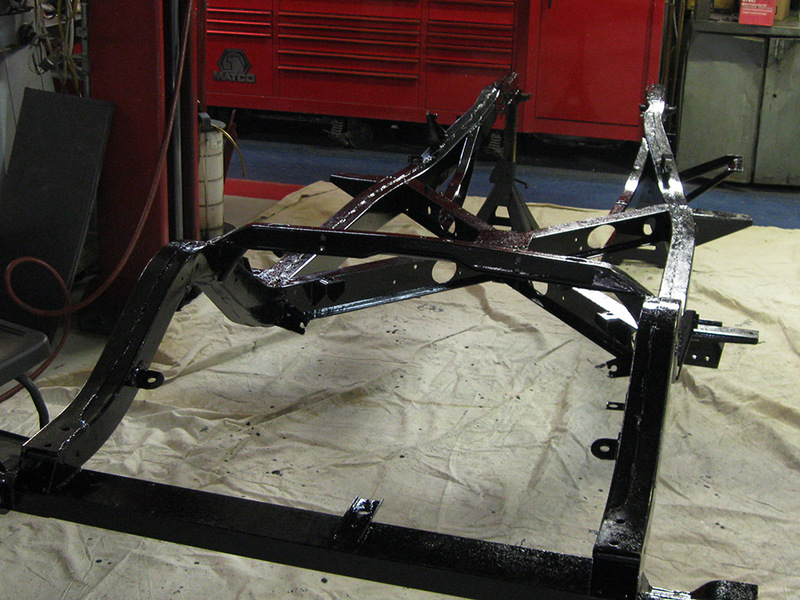 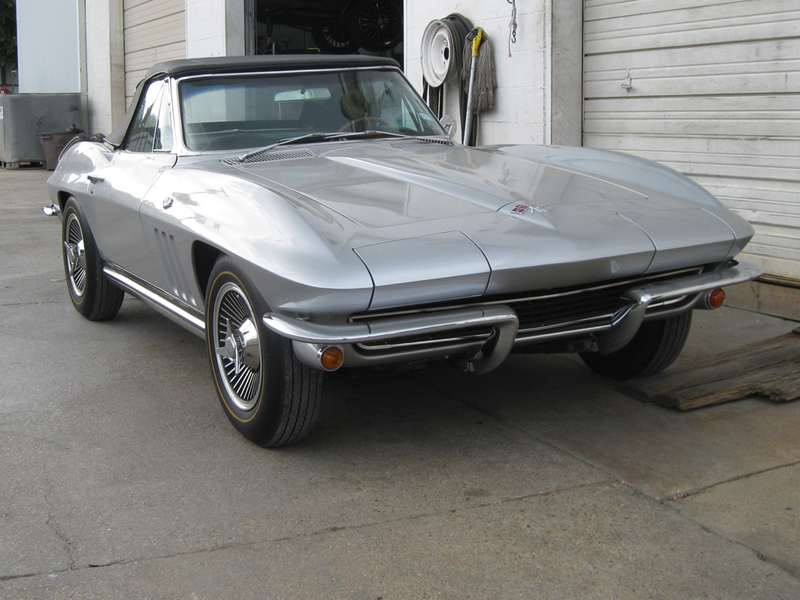 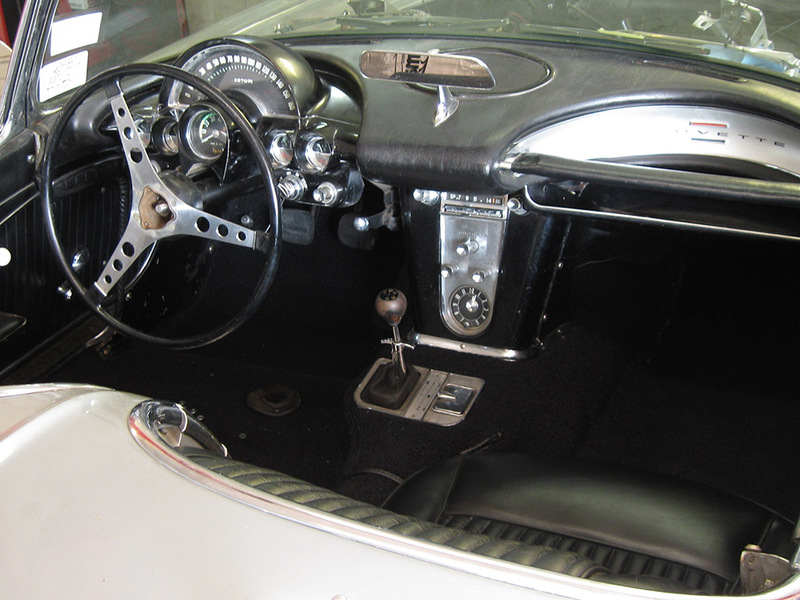 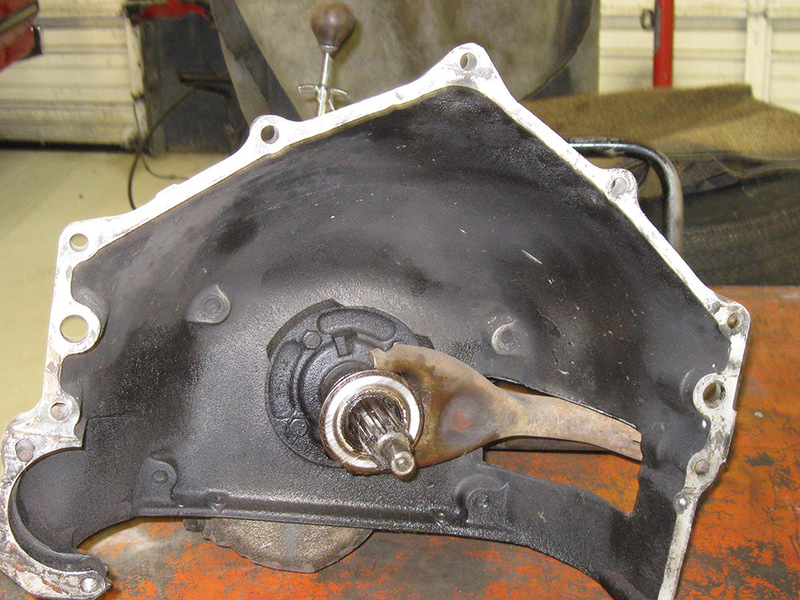 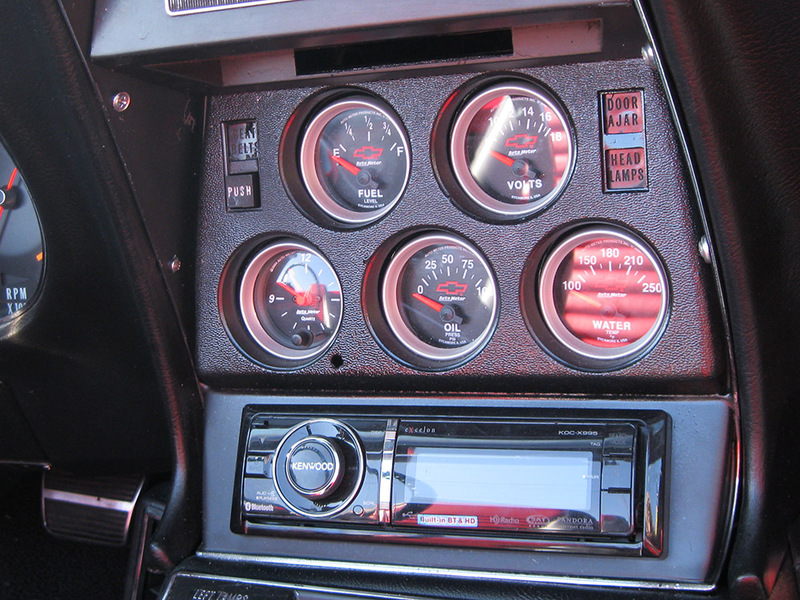 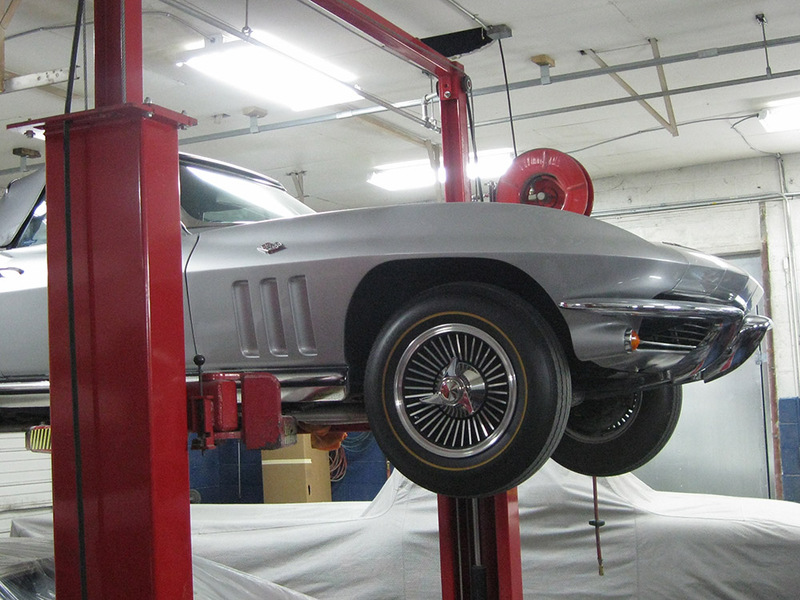 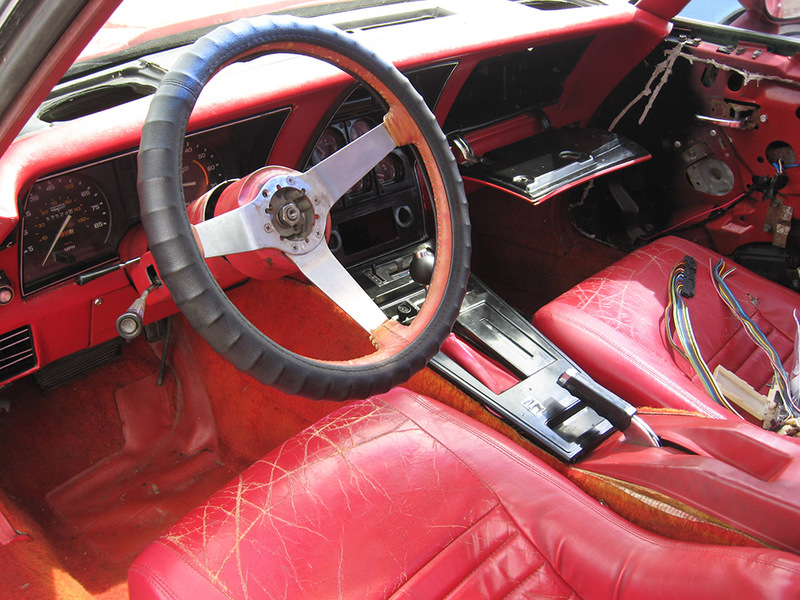 Please enjoy the pictures of the classic Chevy Corvette restorations we have done here at Wilson Auto Repair.